Airbnb is making further in-roads in the corporate travel market with the acquisition of worldwide meeting space rental company Gaest.com. 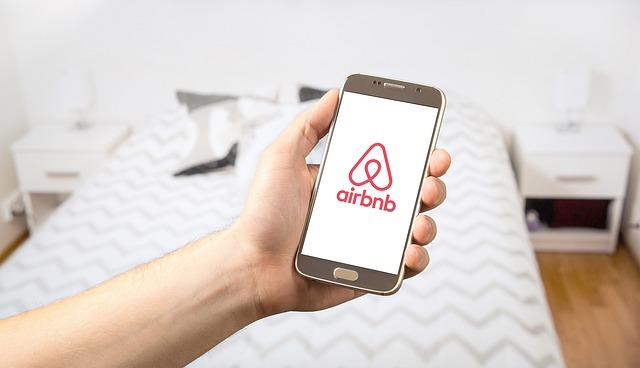 Terms of the acquisition of the Denmark-based company by Airbnb have not been disclosed. Gaest enables hosts to list their own spaces for rent as small venues for meetings or team building events. Airbnb issued a statement saying: “Working professionals may spend more than half their waking hours at work. Gaest, which was founded in 2015, will become part of Airbnb for Work but will remain as a standalone platform for the time being.